The ghosts that haunt the House of Halloweenie are hosting a party, and you are invited! It’s time, once again, to throw the biggest bash for all the spirits across the land and celebrate the anniversary of Halloweenie – a happy place where monsters and spooks can do as they please. But someone, or something doesn’t want to play by the rules. Come watch three lovable ghosts try to fix the party and prevent a renegade revenant from wreaking havoc. 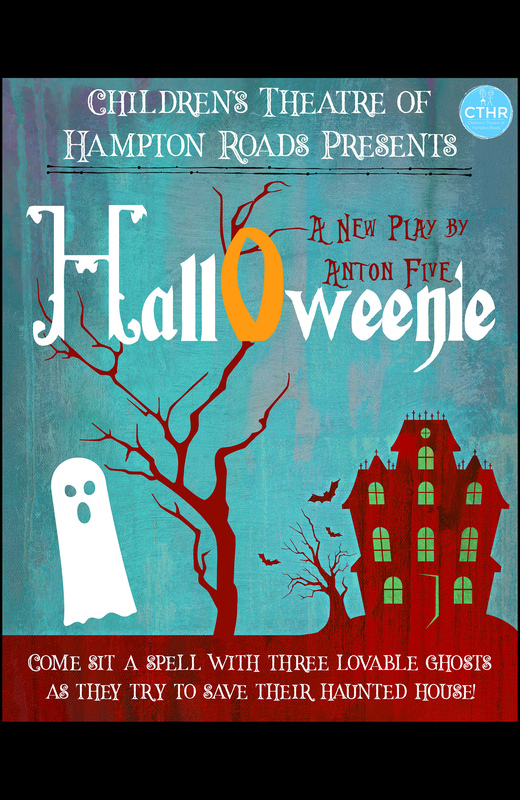 Don’t be tricked; this new play is a theatrical treat for all ages!